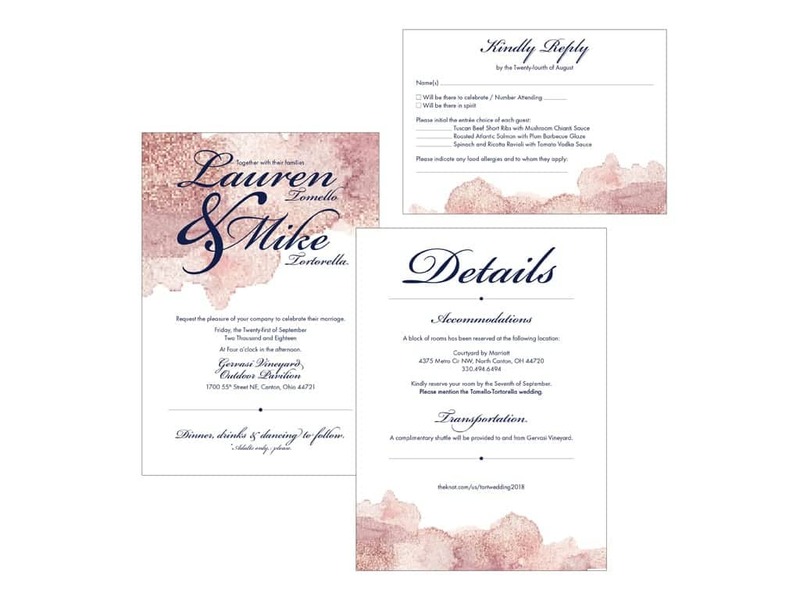 Let the world know about your big day! 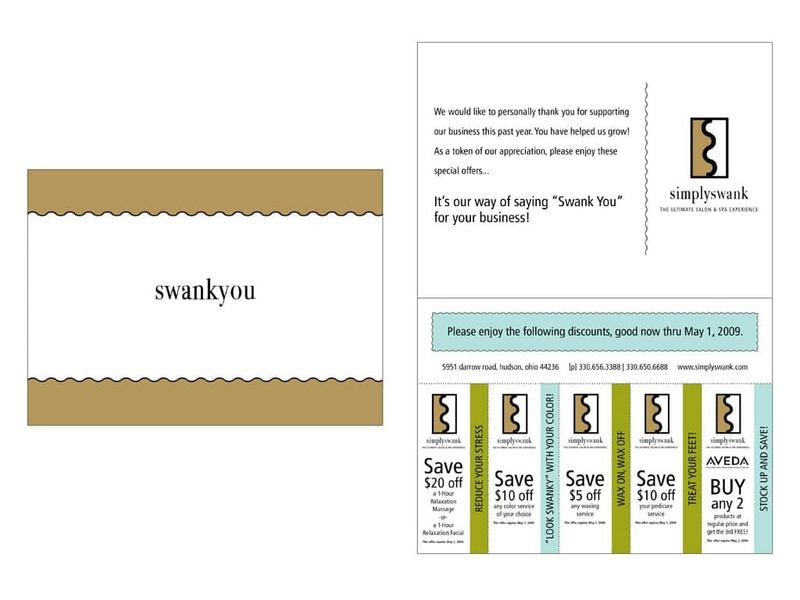 In this digital age, what is more refreshing that a piece of good ol’fashioned mail? 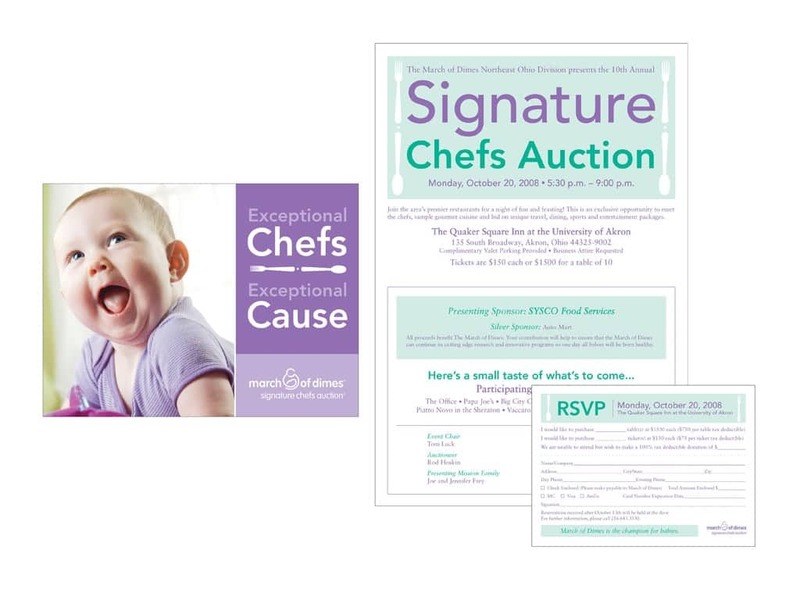 Announce your next big event or business promotion with a customized invitation or mailer. 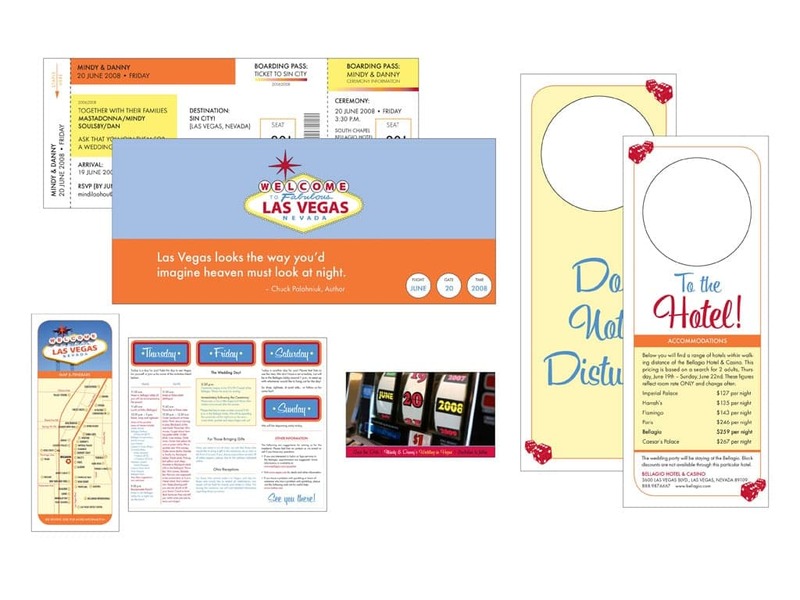 We create custom postcards, specialty mail pieces, and offer mailing services that are able to target specific zip codes making sure your message is received by the right audience. This is a specialty of ours that many other companies do not offer. 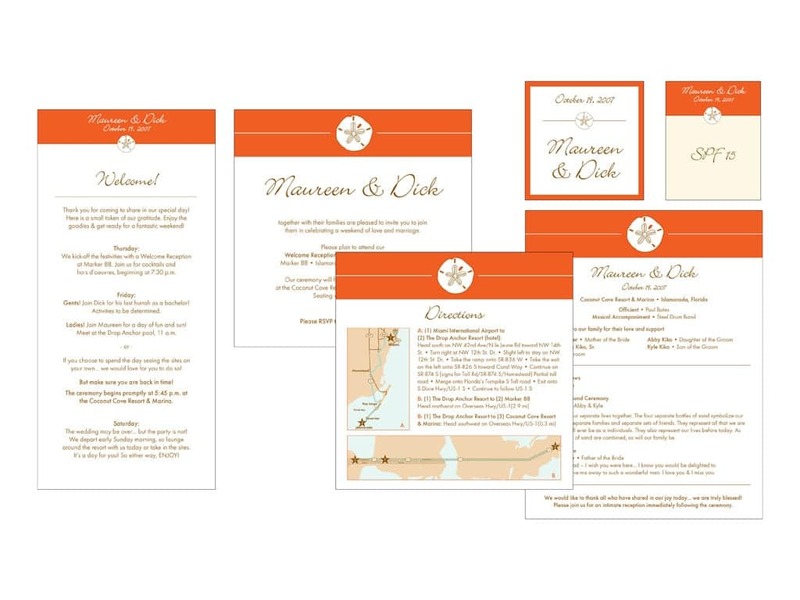 We create wedding invitations as well as engagement anouncements, save the date cards, reception cards, direction and map cards, ceremony programs, place cards, thank you cards, favor tags and wedding labels, and more. Basically, anything you need to have an awesome special event, we can design and produce for you, in time and on budget. A wedding or special event is stressful enough, why go it alone? 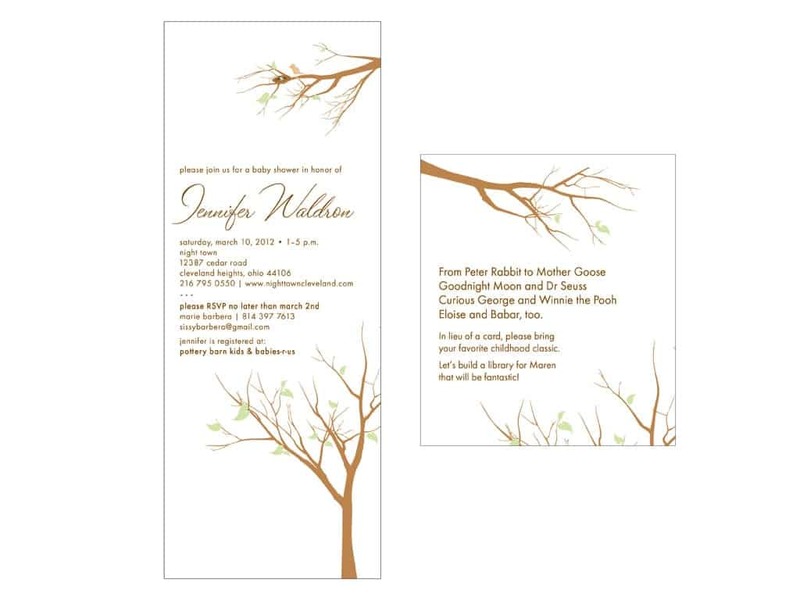 By the way, we also create and print birthday, graduation, holiday, note cards, thank you cards and other occasion greetings.